OXFORD HOUSE, Man. -- Three people are dead after fire destroyed an old wooden house on a remote reserve in northern Manitoba. Chief Tim Muskego of the Bunibonibee Cree Nation said the fire call came in around 6:37 a.m. Tuesday. Volunteers and a fire truck quickly responded, but by the time they arrived the home was engulfed in flames. "This tragedy is affecting the whole community," Muskego said Wednesday. "It is very, very devastating to each and every one of us. It is something that we have never experienced." The community of about 2,600 people, formerly known as the Oxford House First Nation, is 950 km north of Winnipeg. 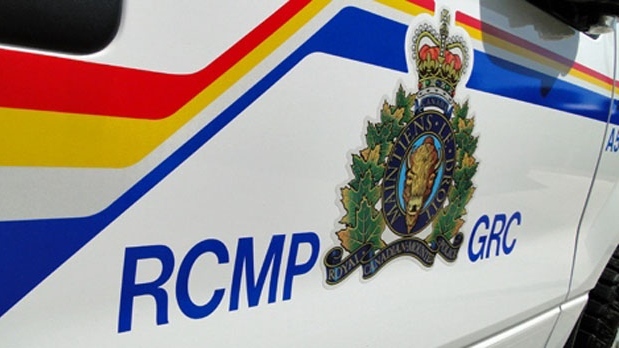 RCMP said three bodies were found in the rubble of the house. Muskego said people in the community know who the victims are, but no names will be officially released pending the results of an investigation by RCMP and the Manitoba fire commissioner office. The chief said the First Nation does not have a fire department and relies on volunteers who aren't really trained. Water has to be trucked to fires. Only a fraction of the community is serviced with water mains. "Our people need to be trained in firefighting. And they need equipment. And our community also needs water lines with fire hydrants," he said. A federal report completed in 2011 says almost half First Nations across Canada have little to no fire protection and rely too heavily on poorly trained volunteer firefighters. The report found that fire incidence rates for First Nations are 2.4 times higher than for the rest of Canada. First Nations residents are also 10 times more likely to die in a house fire. The Department of Indigenous and Northern Affairs Canada has said the report does not provide a complete picture of fire protection coverage in First Nation communities today. Friends were quick to express their condolences to the family of the victims on social media. "So sorry for your loss. I can't image how you're feeling, but I'm sending the best angels to comfort all of you," Sandra and Faith Paupanekis wrote on Facebook. "May God help you get through this." RCMP Sgt. Bert Paquet said at this point investigators do not believe the fire was related to any criminal act. "As we continue to investigate, our prayers go out to the Oxford House community and the families affected," he said in a release.